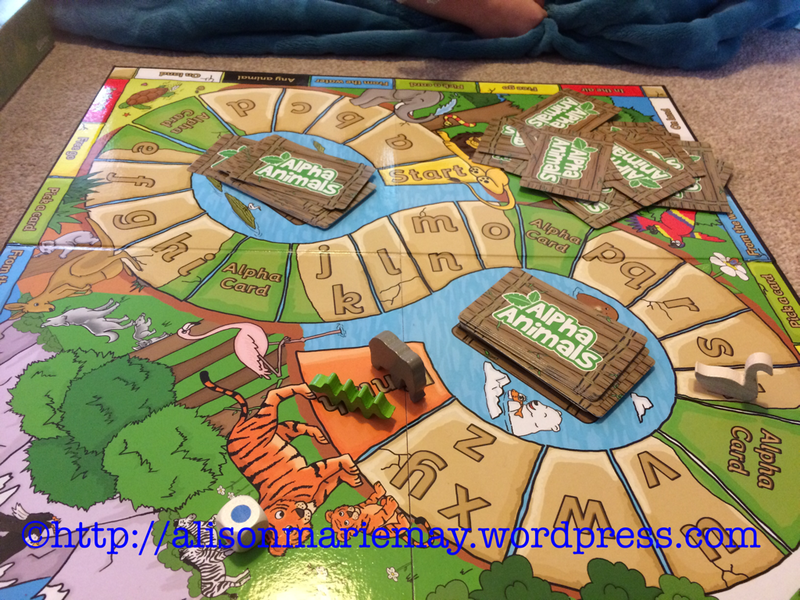 Resources for Home Educators…Part 2! Some stuff for non HE families, too. See Part 1 for an explanation of these free resources, along with some other great free and fun things! Hey, who doesn’t love post, am I right? Posters, posters, posters. A few on various grains and how they get from fields to the table, one on the sorts of breakfast people eat in different parts of the world. The site also has ideas for related activities and other fun stuff. More stuff for HEers. Stickers, activity ideas, a poster. We’ve received ours but been too busy to open it! The OU does some free short courses, but they also distribute free print resources on programmes they produce with the BBC. If your child (or you!) like a certain programme, keep an eye out at the end. They will often direct you to these resources. Alternatively, click the link above and you can see what is currently on offer. Virtually every HE home we have been in has the giant seasons poster hanging somewhere! Ha. I’ve known about this since the kids were about one, but I am saving this for when they are older! I’ve heard lots of truly excellent feedback on it from other home educating families with older children. You get a vacuum to dissemble and reassemble. Sounds very fun for kids who like to tinker and understand how things work. The only caveat is there is currently a huge demand and backlog…so if you want to borrow this kit (which is posted and collected for free!) I would probably wait a few months before requesting it. Again, please do leave links in the comments for other great resources so I can keep these lists going! I’m already working on part 3…. New home educators may not realise that there are a lot of excellent, free resources out there. Many companies will send you posters, activity kits, etc that they normally send to schools. I’m going to occasionally provide some links to these websites, and trust that non home educators won’t take advantage of them! Most schools probably have access to this stuff, anyway, though of course you are welcome to share it with school staff who might want to request stuff. These fabulous resources are only available to UK residents, as far as I’m aware. If anyone wants to compile a list of resources for other countries, I am happy to post it here or link to it! We’ve got this (the free tester set, we’ve not bought the full set) and it is great. Three tiny matching Lego sets, so you can build a three set story. Would be fun to make stop motion films with this….though our set is sadly now mingled in the larger abyss of Lego we have. We just ordered these yesterday, on a friend’s recommendation. They look to be four wall charts (we are a poster loving family. Come into our house and realise it will never look like a grown up lives here!) on various ecological topics. The hedge one may be the first one we really explore, especially as we have some excellent old hedge nearby. The BHF has a lot of excellent resources, broken up into different age groups. We’ve not actually ordered any yet as we want to give a donation when we do, and the donation isn’t in our budget at the minute! 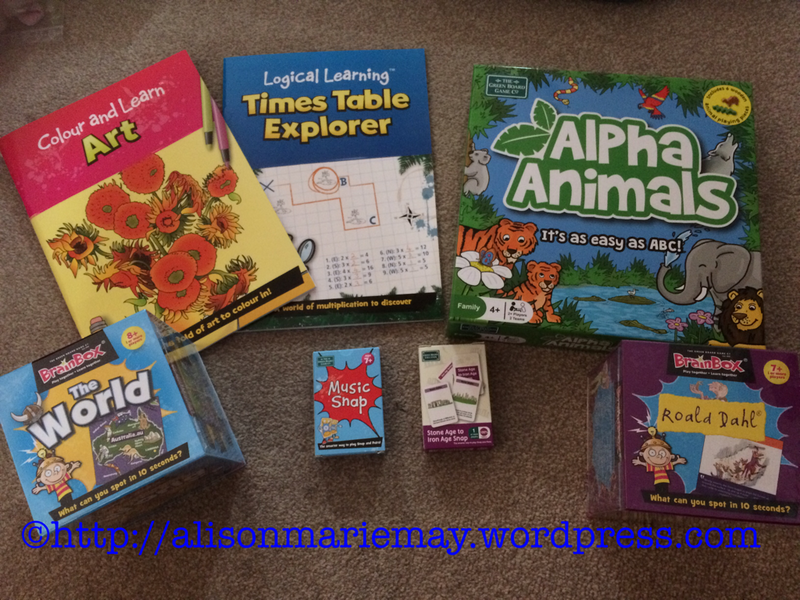 But we have seen friend’s stuff and the resources for 5-11 year old children look great! We are in the process of trying to sort a visit. If you get a small group of home educators together, you can go for a free tour of the kitchen, each child makes their own pizza, and then you can all go picnic together! All for free. I am aware that other restaurants have a similar scheme, so it is worth checking out with local chain restaurants, or asking independent restaurants if they’d be interested. We’ve had Grow Your Own Potato packs the last two years, and we love it. You get two local varieties of potatoes (maybe about six? ), a chitting tray, bags to grow the potatoes, stickers, and a booklet with lots of info in. One cool project it suggests which anyone can do it cutting the top off a 2 litre bottle, then planting a small potato in compost. Wrap the bottle in newspaper, as potatoes need shade. Water and watch the roots grow! This is really, really cool as it lets us see what is happening with the potatoes we have planted – not recommended to eat this potato as it is surrounded by loads of plastic and not much soil. The first year we did this project I forgot to fill the growing bags a second time, and also badly neglected the potatoes. We still ended up with a large crop of very tasty spuds! Potatoes may be the ultimate plant for those who want to grow some of their own food but are rubbish at gardening! I love this one. You have fun, learn, and help bees! Best to probably do this with a group and share the resources around. You get wildflower seeds specifically chosen for the area of the UK you live in, a bee house to assemble and hang, and a great booklet with loads of info. This has been useful for us, as both kids are afraid of bees – and again, we have big ol’ flower beds and no time to plant or maintain anything. The flowers came up beautifully, we hung the bee house near them, and hopefully helped make our little patch of the outdoors more bee friendly. It led to lots of talk about bees, cross pollination, flowers, etc and has been an ongoing topic of interest (and sadly, some residual bee fear!) in our house. If anyone has any other resources, please do share below in a comment. I will be compiling lists of resources I spot on local home ed groups, Facebook, or stuff we manage to find. Area specific resources welcome! Hope today’s list has at least one amazing link that you’ve not heard of, that matches with your children’s interests. Anyone with info on weather resources, we need them! And animal ones.